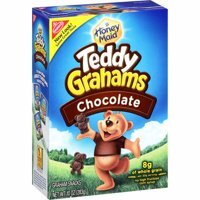 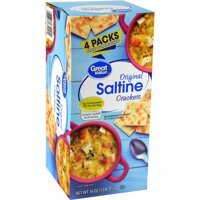 Product TitleNabisco Honey Maid Graham Crackers, 14.4 Oz. 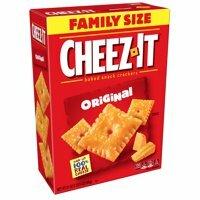 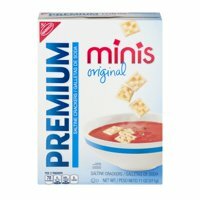 Product TitleAt Cheez-It, real cheese matters!!! 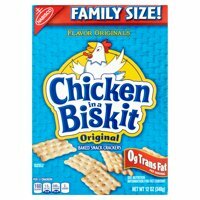 Product TitleNoel Triple Protection Sodas Crackers, 7.63 Oz.